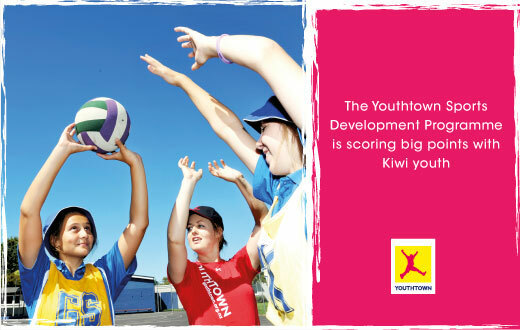 Youthtown is one of New Zealand’s oldest and most respected not-for-profit organisations. 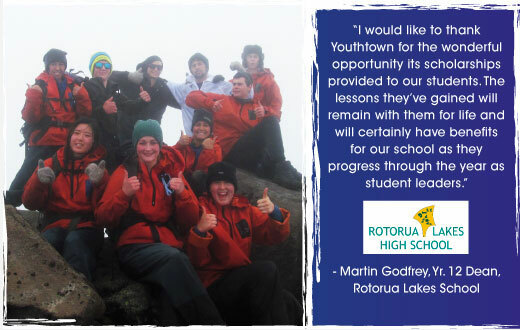 We have a proud history of developing and supporting young people. 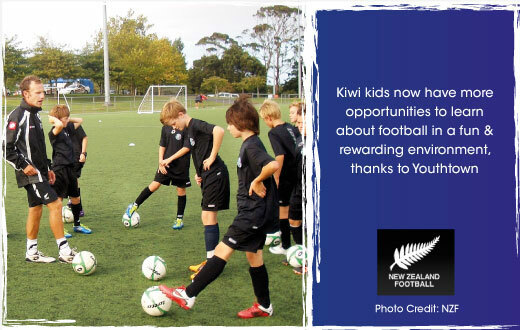 This work is made possible through our strong network of New Zealand gaming venues. 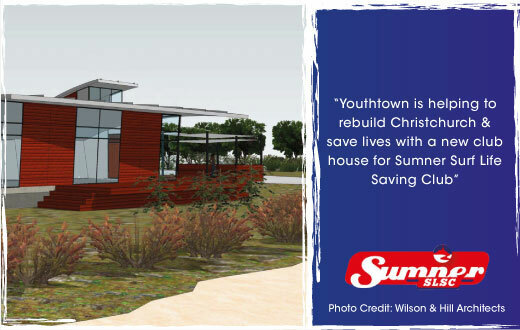 Net proceeds from gaming machines operated at those venues pledging support to Youthtown, are then distributed to make positive youth development a reality. 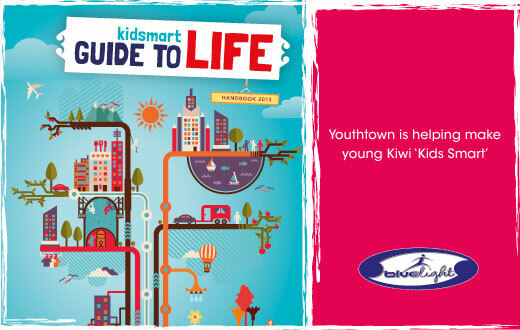 Youthtown Inc. takes pride and care to operate its Class 4 gaming responsibly and professionally. 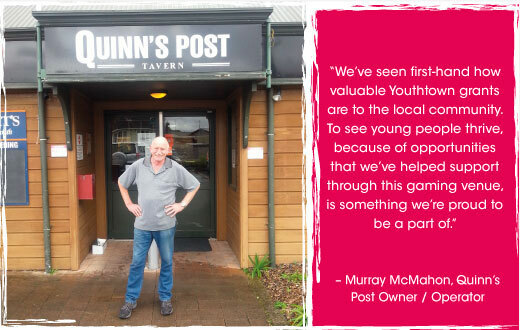 Each year we support thousands of worthy causes, and the work of Youthtown’s own Youth Services, with the common goal of helping young people raise their aspirations, realise their potential and have their achievements recognised. 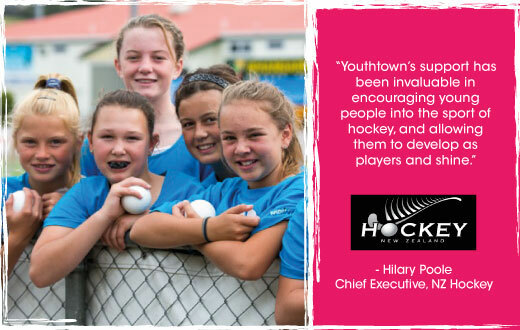 An expert in youth development, Youthtown is ideally positioned to ensure that gaming funds are distributed wisely and where they will make a significant and notable contribution.